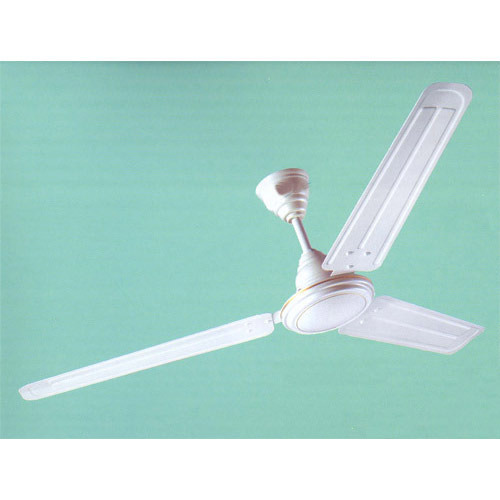 Our organization has gained gratitude as the affluent manufacturer, trader and supplier of Ceiling Fans. Developed and designed by making use of pristine-grade raw material and other allied components, these fans are also sternly examined against numerous constraints by our quality supervisors. Along with this, our honored patrons can buy these fans from us in different provisions and designs at inexpensive rates.